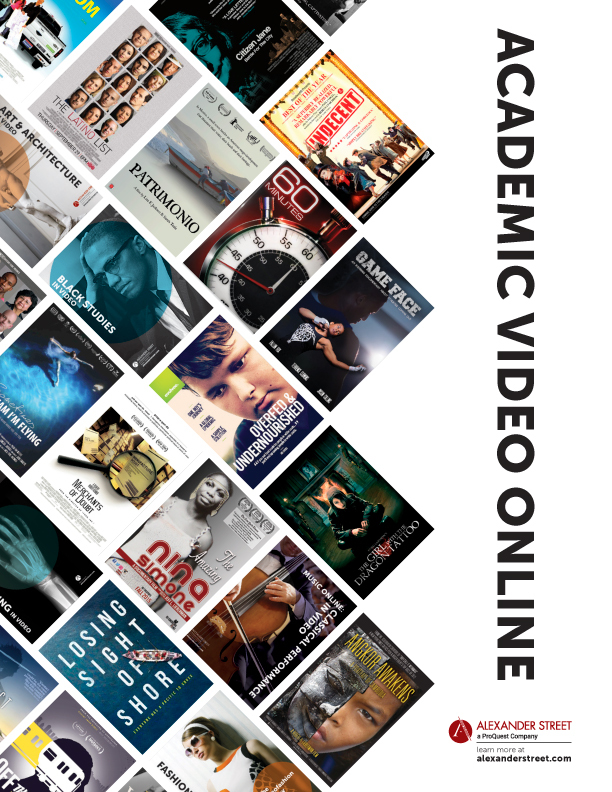 With more than 2,500 videos and almost 3,500 books, documents and transcripts, Behavioral and Mental Health Online is a fundamental resource for studying and teaching in the areas of behavioral and mental health. 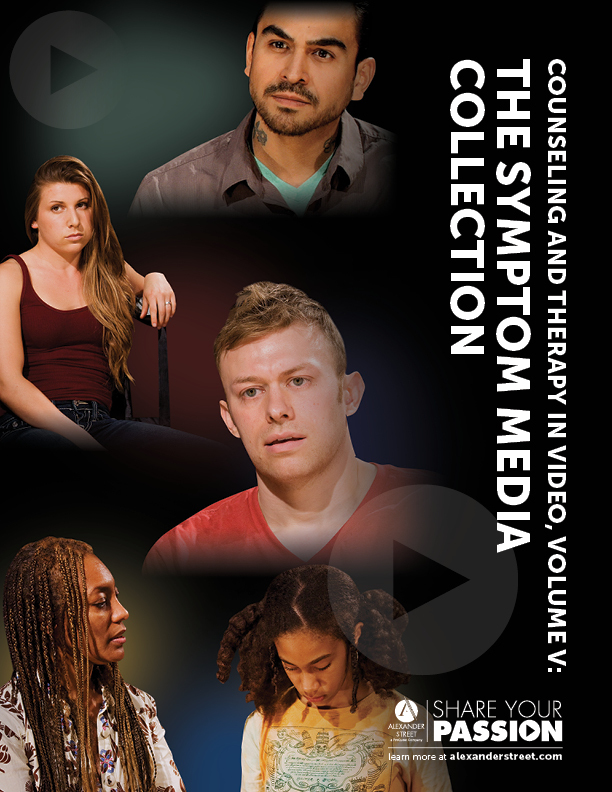 This ever-growing multi-media resource includes: clinical mental health demonstrations, video of real clinical mental health sessions, largest amount of DSM-5®/ICD-10 video content, documentaries on the human condition, psychotherapy transcripts, client narratives, reference works, clinical mental health textbooks and workbooks, psychological experiments and more. New content added quarterly. 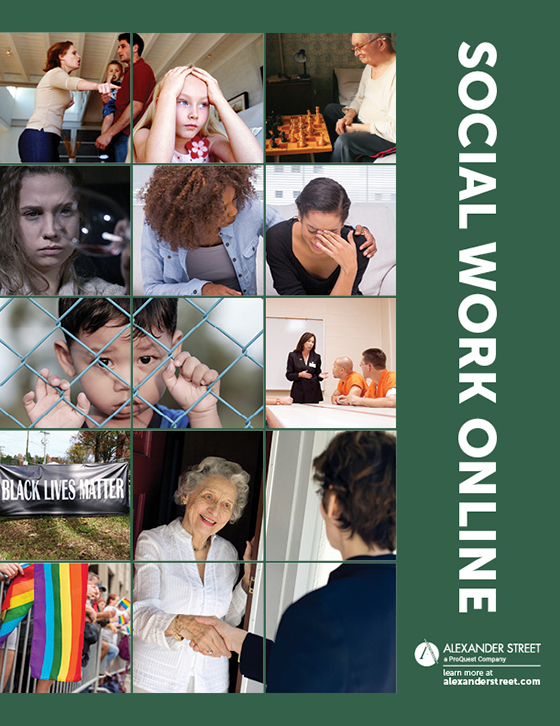 For programs in Counseling, Social Work, Nursing, Medicine, Psychology, and Behavioral Health. 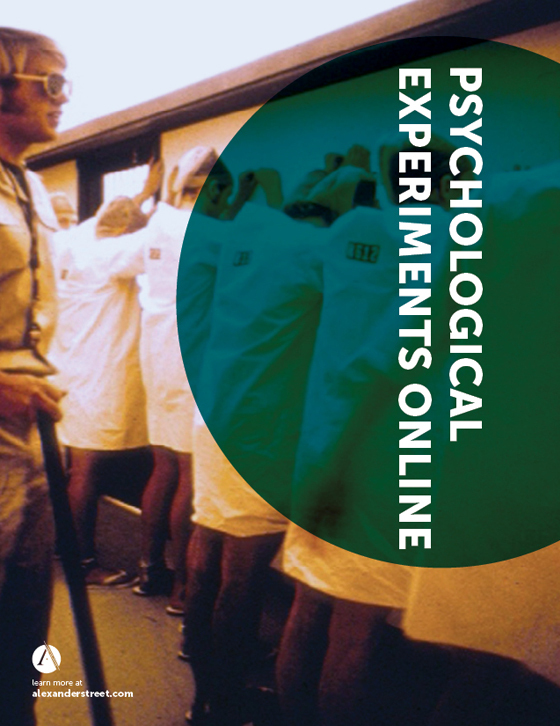 More than 80 percent of this content is only available from ProQuest. 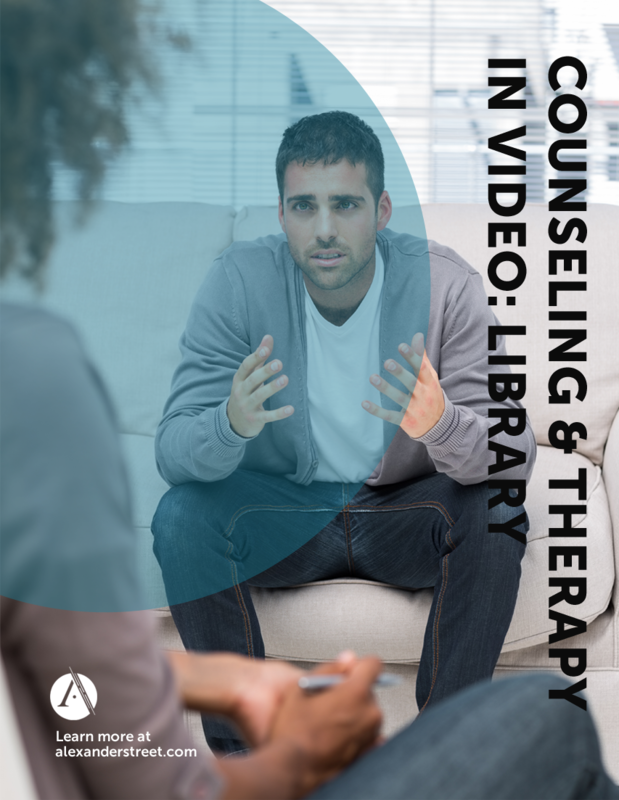 Real therapy sessions and reenactments: Hundreds of therapy sessions cover a wide range of theories and skills and include diverse clients and presenting issues. Training videos: Lectures and workshops focus on the latest research and evidence-based practices. 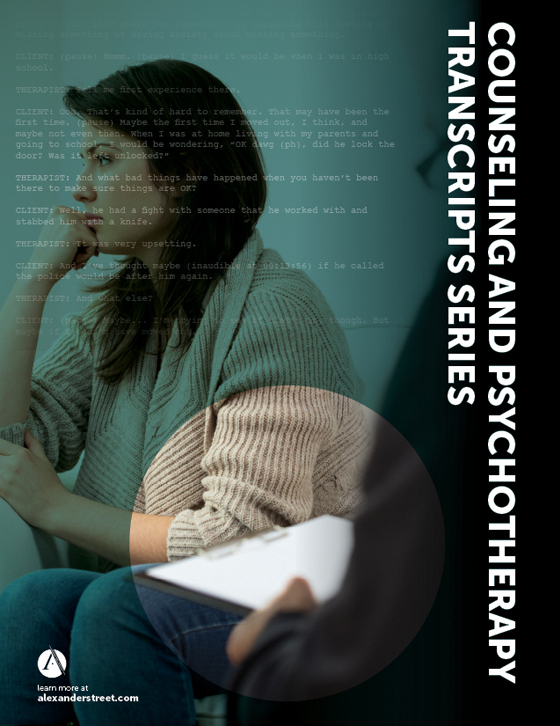 Transcripts: 6,000 transcripts from real-life therapy sessions give researchers unprecedented access to presenting conditions and treatment. DSM-5®/ICD-10 content: The largest collection of DSM-5®/ICD-10 video content found anywhere, with assessments to gauge comprehension. 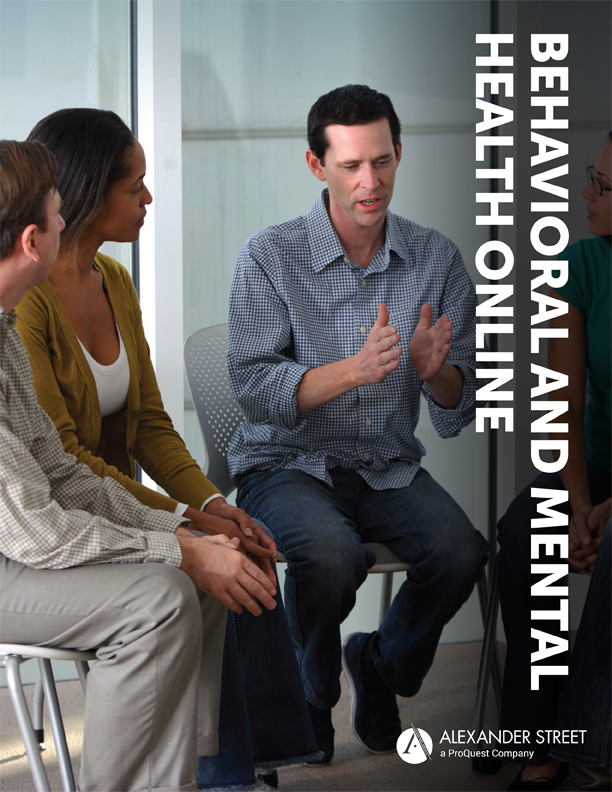 Subscribe to Behavioral and Mental Health Online today. Available by subscription only; worldwide rights are available.